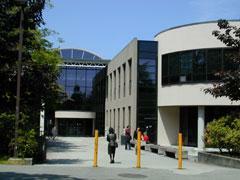 Brock Hall on Campus of University of British Columbia has a private nursing room for mothers on campus. This private nursing room is located on the second floor of Brock Hall in the Equity Office. It should be noted this space is not available 1-2pm daily.